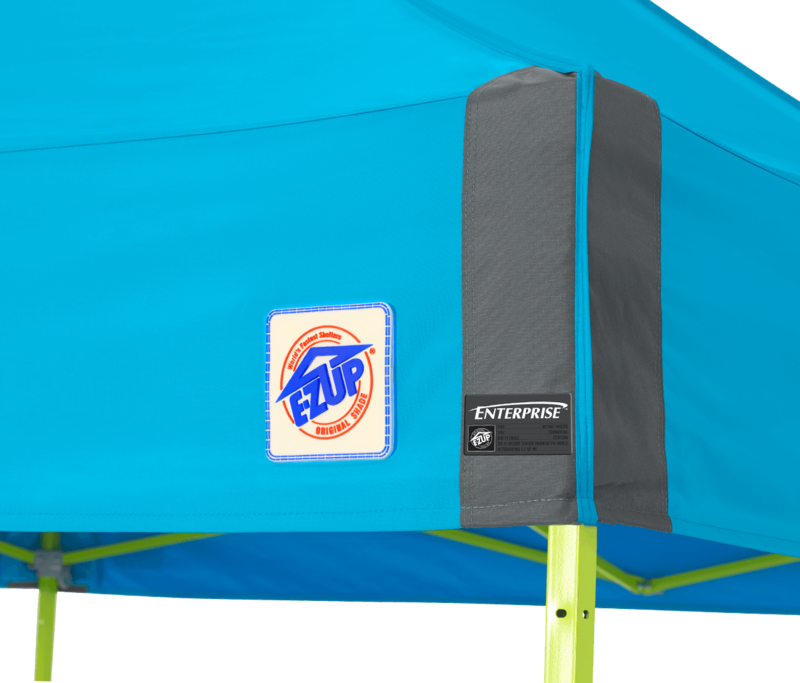 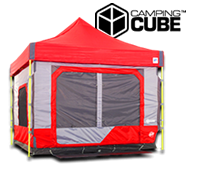 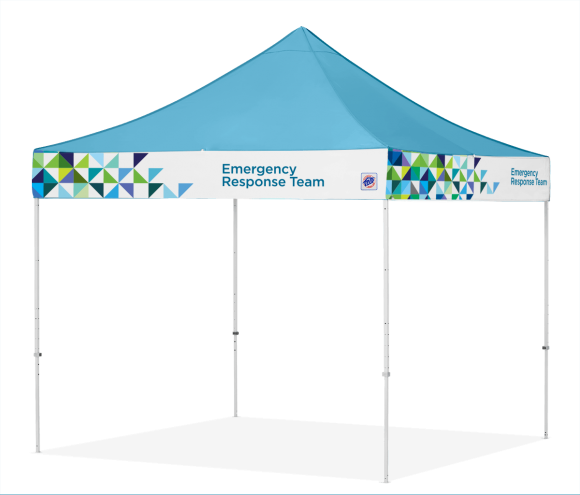 All-New Enterprise™ is an upgraded commercial shelter enhanced for promotions, events, and general marketing. 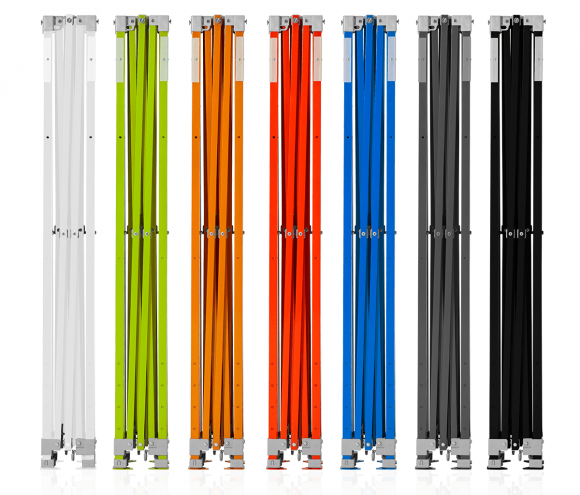 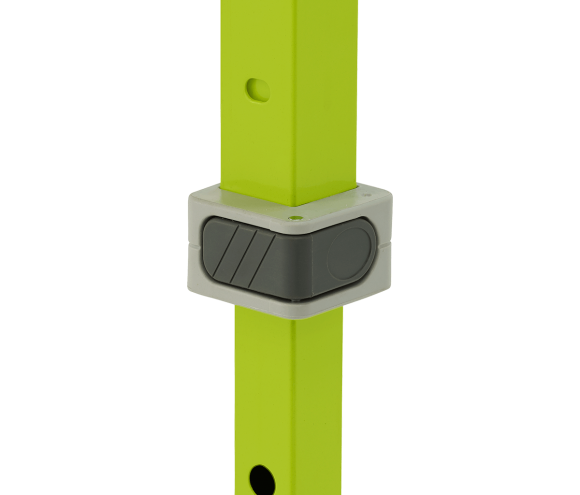 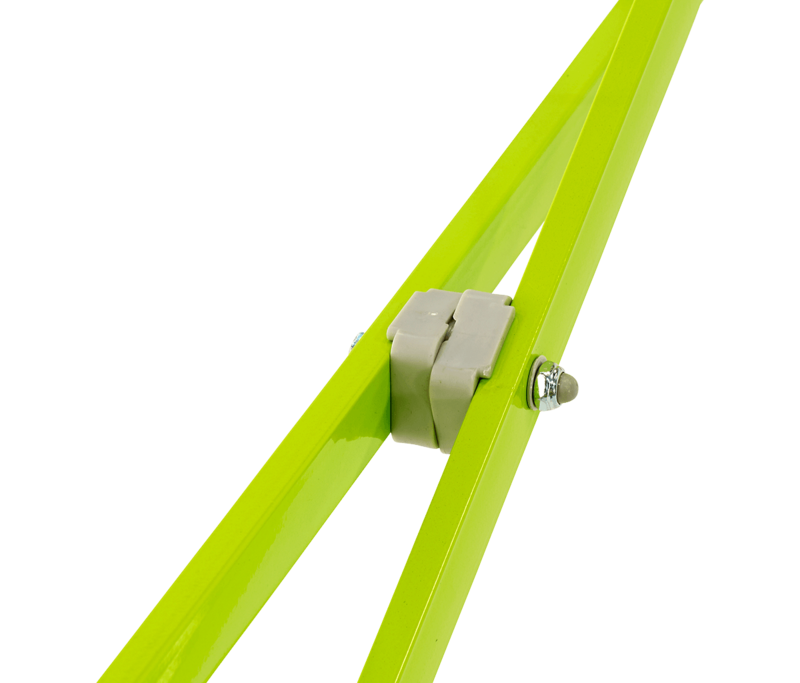 In addition to the professional qualities and innovative features of this shelter, the 7 new vibrant frame colors and 25 top color options allow businesses to mix-and-match 100+ color combinations to lift their brand or organization to the next level. 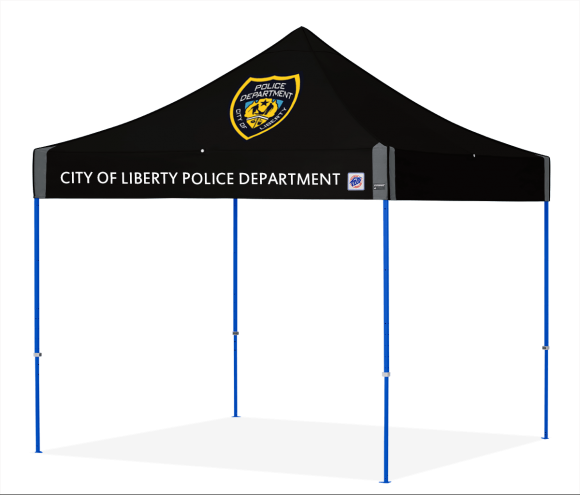 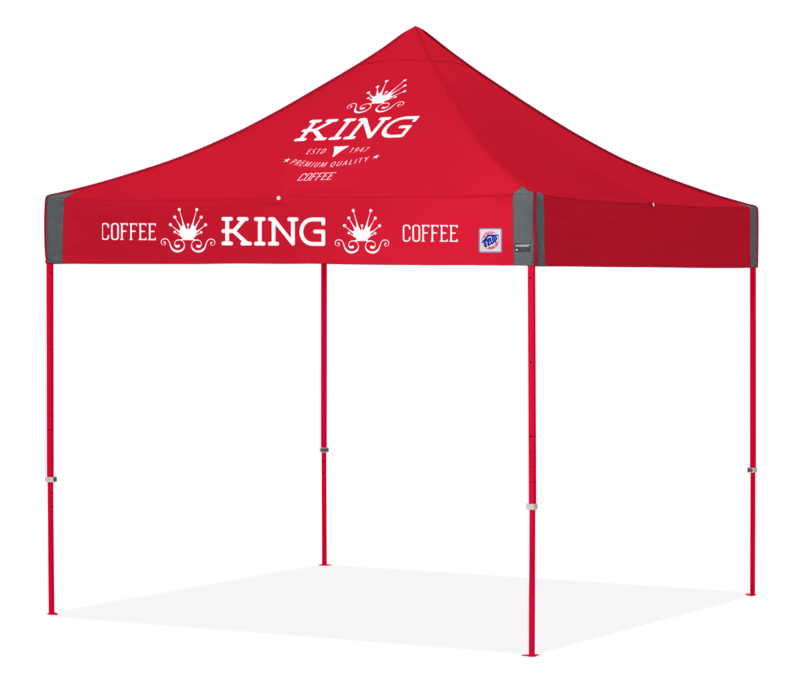 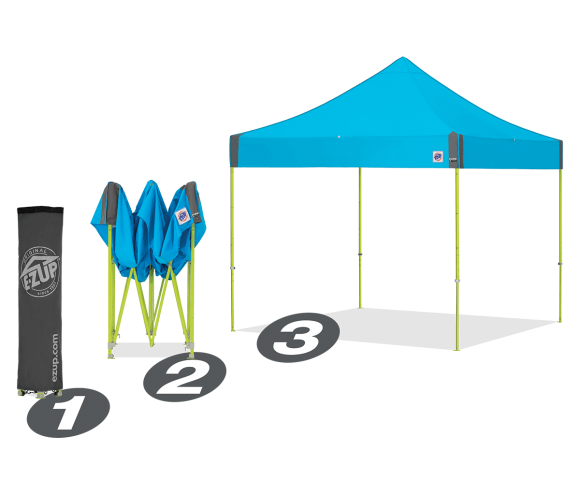 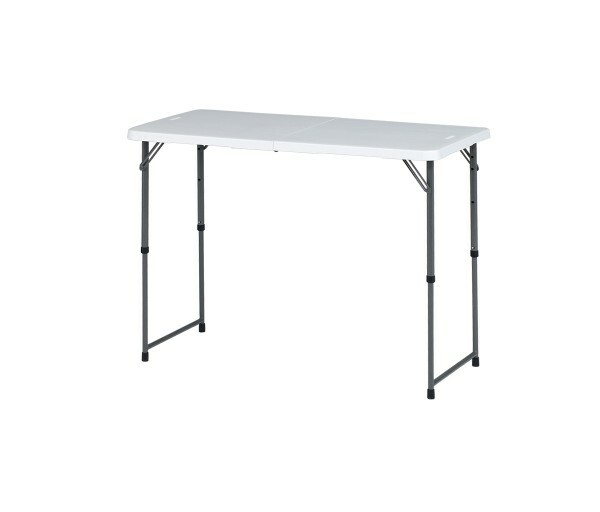 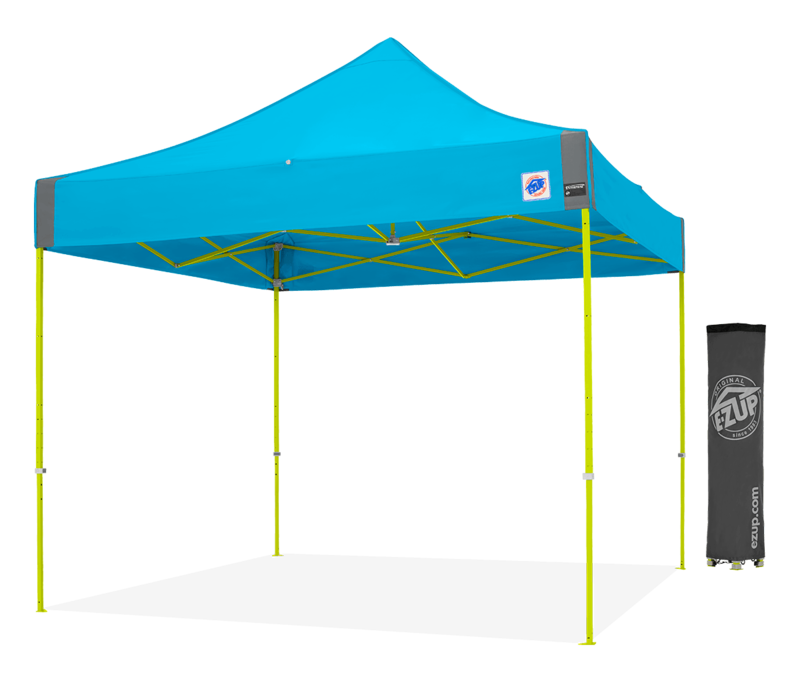 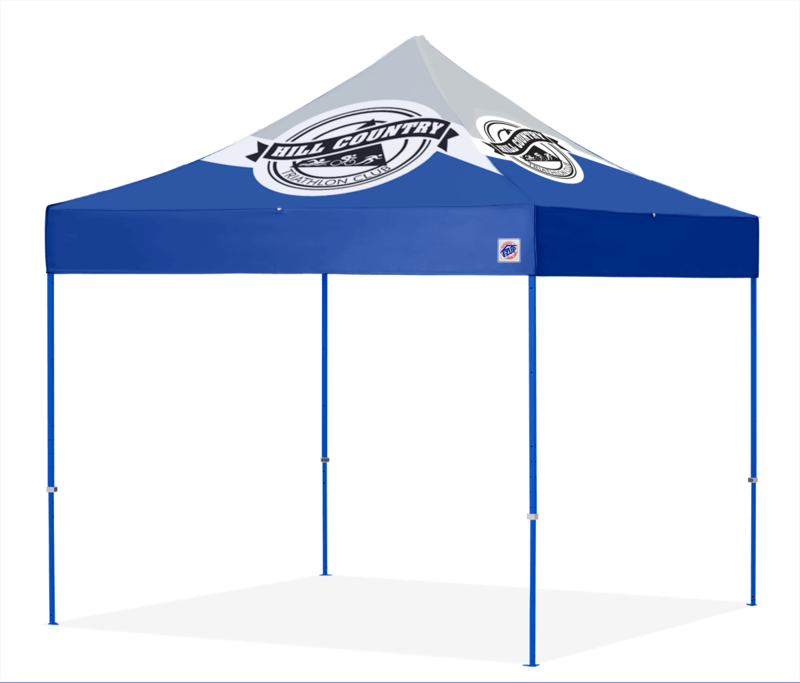 Built with professional-like features, this ALL-NEW and upgraded portable canopy enhances any promotion, event and general marketing. 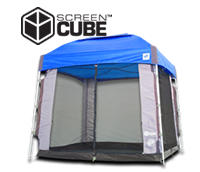 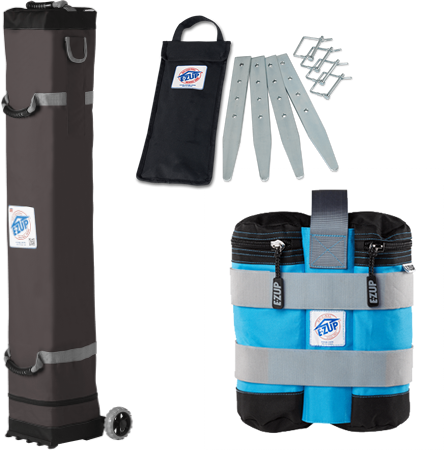 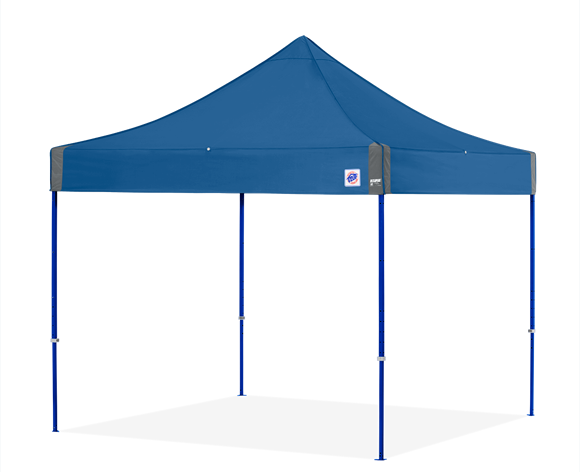 Featuring a professional grade bolt-on fabric top and high strength steel frame, this shelter combines a high quality instant shelter solution with a mid-range budget. 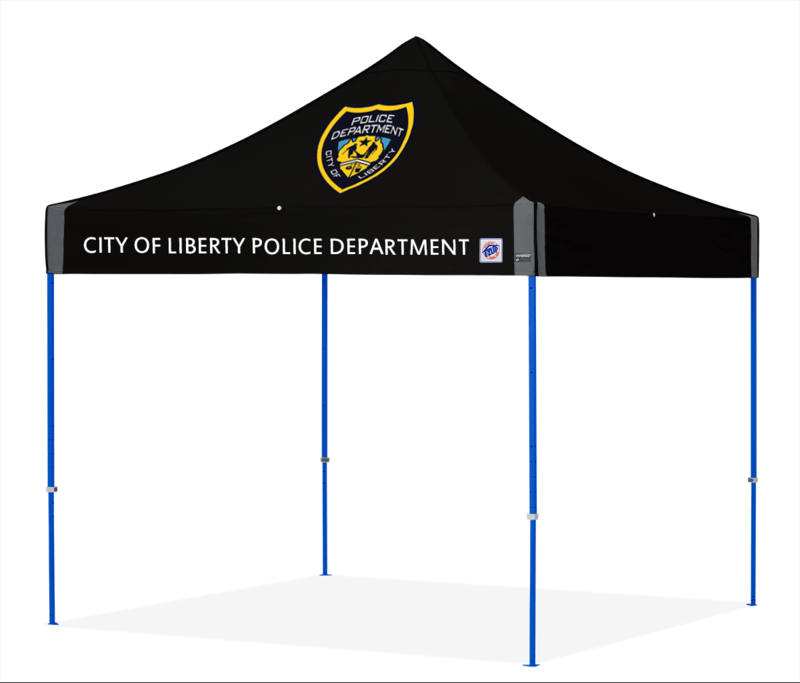 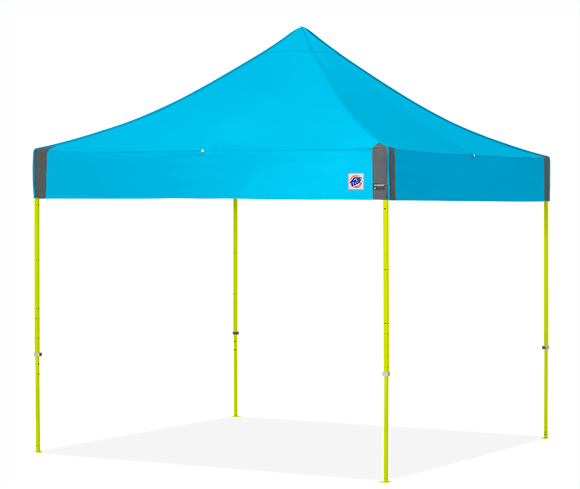 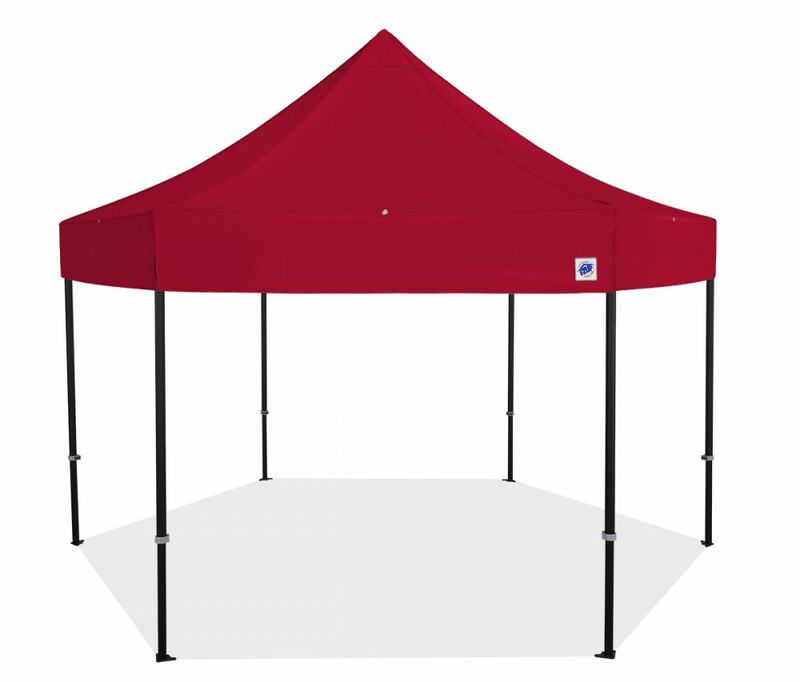 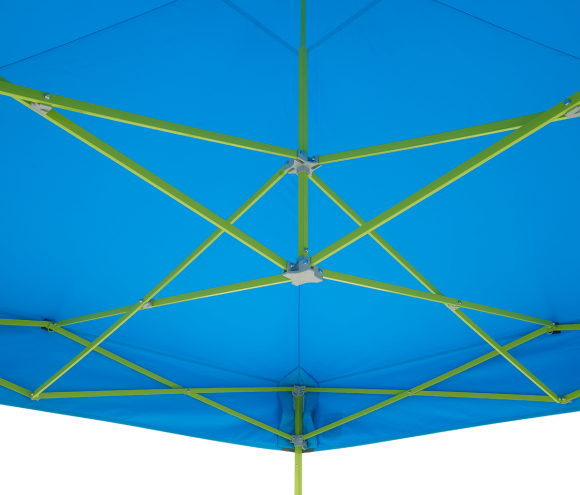 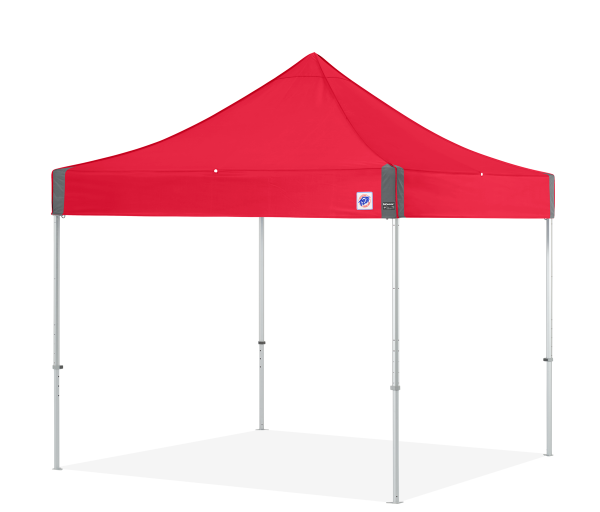 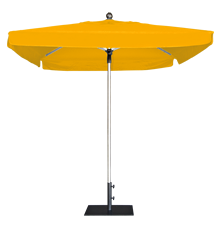 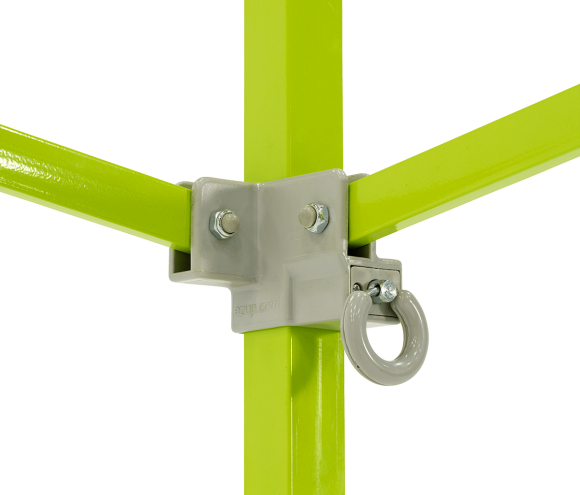 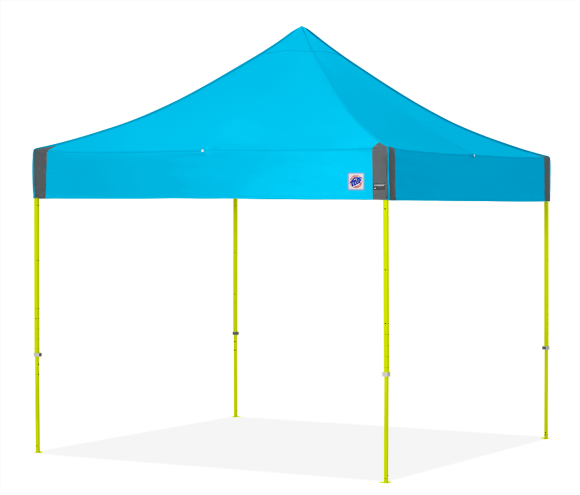 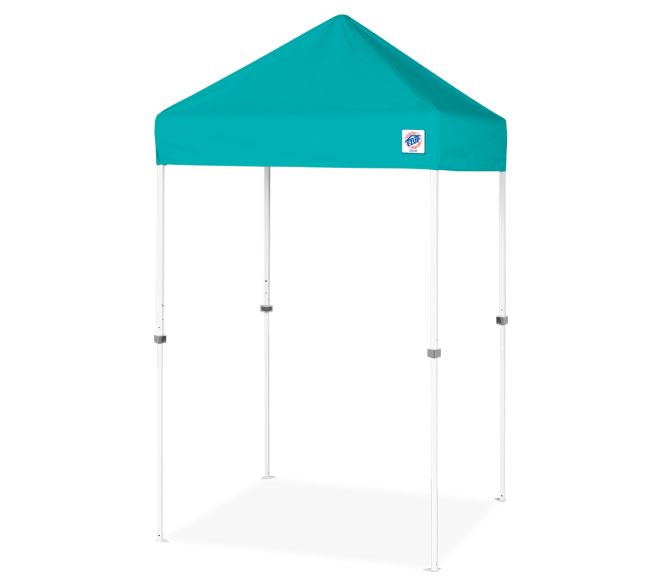 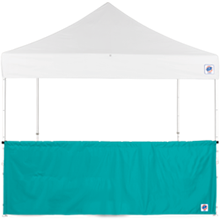 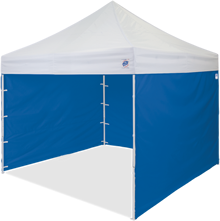 Personalize this professional shelter by choosing from 25 Top colors and 7 Frame colors to match your business, organization or event.